The Accenture Innovation Awards is one of the biggest startup/innovation competitions in The Netherlands, and is a great opportunity for startups to connect to the corporate world. Submissions are now open for all ideas. Here are our 5 tips on when and how to participate to get the most benefit out of this initiative. The Accenture Innovations Awards, or AIA for insiders, is now in it’s eighth edition. Last year we interviewed initiator and Accenture partner Pieter Paul van Oerle about the origins of the initiative. “Accenture’s corporate clients are very interest in using the innovations that smaller companies like startups can bring. 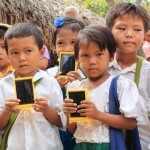 With this event we help them have direct contact”. What is most interesting about these awards is that it is a competition open to all innovations, regardless of their source. Both startups and established companies participate alongside. If you are in an early stage and still looking for founding and funding advice, it is better to participate in other events, like Startupweekend, Startupbootcamp or Rockstart. If you are a later stage startup with a clear proposition ready for growth, this event could be your change to promote your service to a well-connected audience. For companies with a strong proposition, that need partners and corporate customers, this competition can really give a boost. WakaWaka is one of the best known winners: this company crowdfunded the development of a solar powered lamp that has many third world applications. If crowdfunding is your strategy, you need the publicity that the Accenture Innovation Awards can bring. On the other hand, participating in too many competitions can be distracting you from your actual business: “It is always great to receive recognition for the achievements of our team and it helps in recruitment of new colleagues. 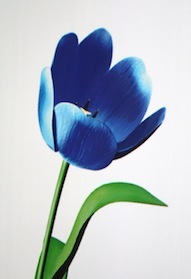 On the other hand those awards do not increase our revenues and capabilities: we still need to focus on execution of our business plan.” Said LuxExcel CEO and last year’s blue tulip winner Richard van de Vrie in an interview. 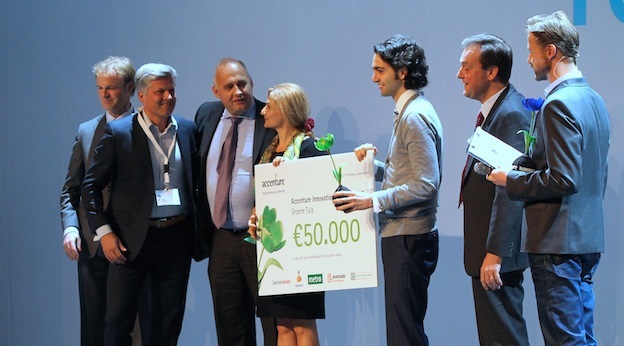 Green motion technologies, last year’s winner of the green tulip, however does recommend people to apply: “It is a superb boost for your network”. Submit your idea early (you can register and submit your idea here). There is a whole process with many smaller events leading up the to grand finale on November 2014. When submitting your idea, spend time explaining your idea in a way a non-specialist can understand. For many submissions, the team from Accenture has to spend too much time just understanding the idea.